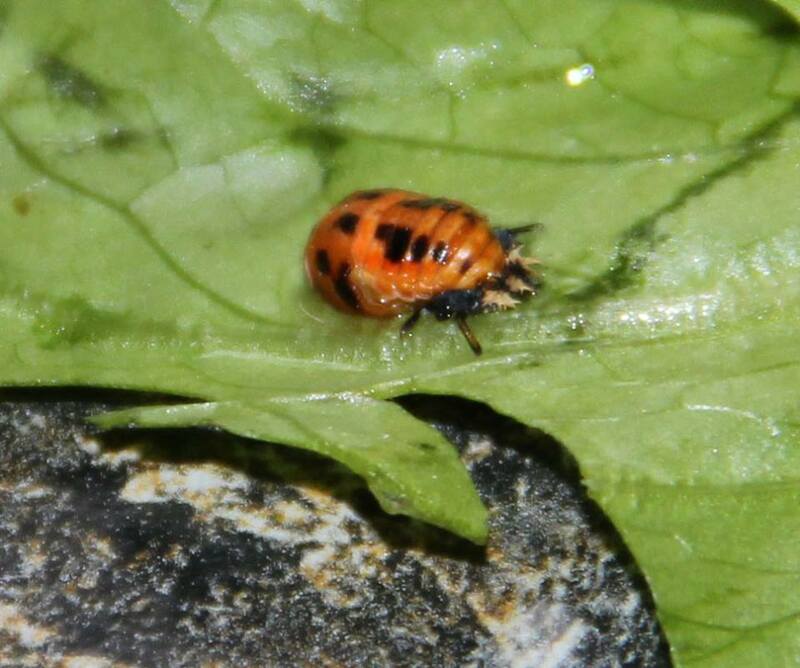 Most gardeners know that ladybugs have a huge appetite for aphids. Everyone recognizes adult ladybugs, but what about their larvae and pupae? Although their coloration mimics bees, they do not sting. Adults feed on nectar and pollen, but the larval stage eats aphids. 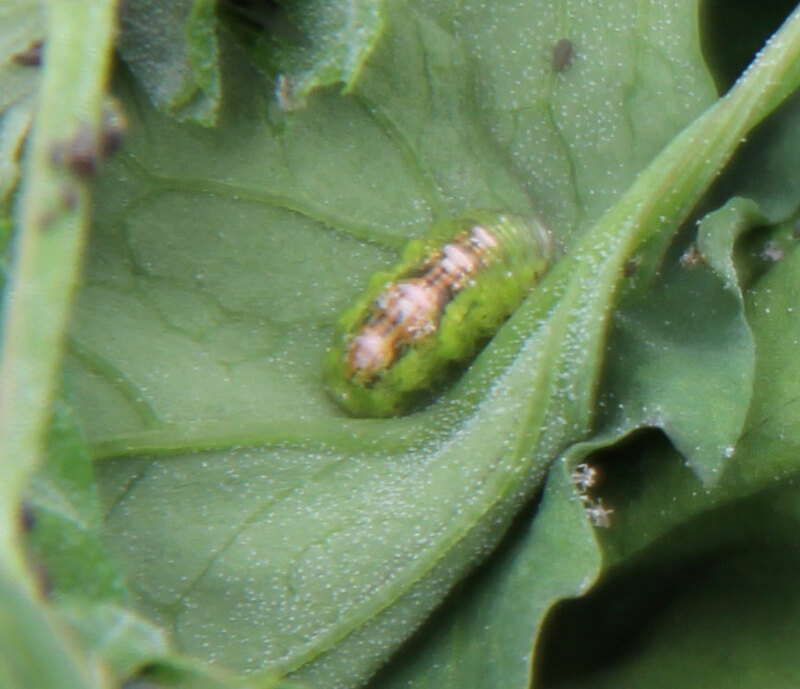 Adults lay eggs near aphid infestations. Pupae are formed on plants or on the ground nearby. The Green Lacewing is another type of insect that feeds on aphids. 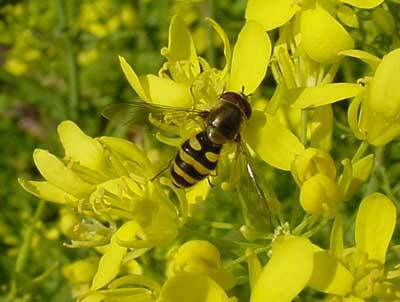 Adults mainly feed on nectar and pollen, although some can be predators. Adults have an unpleasant smell when touched. Lacewings lay eggs on plant foliage. These eggs are attached to a long, thin stalk. The larvae, which feed exclusively on small insects, are sometimes called aphid lions. Pupae attach to the backs of leaves. It is helpful to learn to recognize the different stages in the life cycle of beneficial insects. Look for them when you’re scouting your garden for pests!